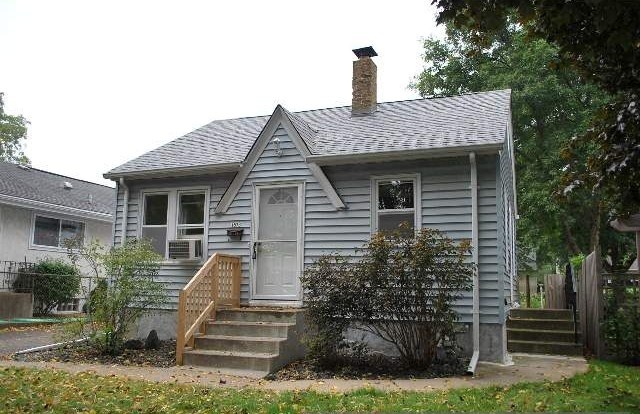 This single-family home is located at 1573 Alameda Street in St. Paul, Minnesota. This 1 1/2-story home was built in 1938. It has 2 bedrooms, 2 bathrooms, and 900-square-feet of space. 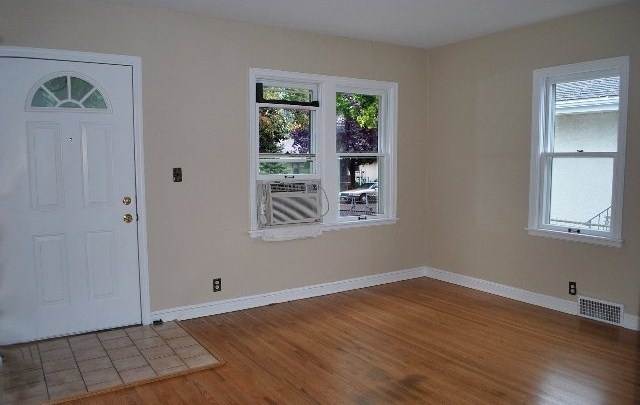 This charming home features new and refinished flooring throughout. 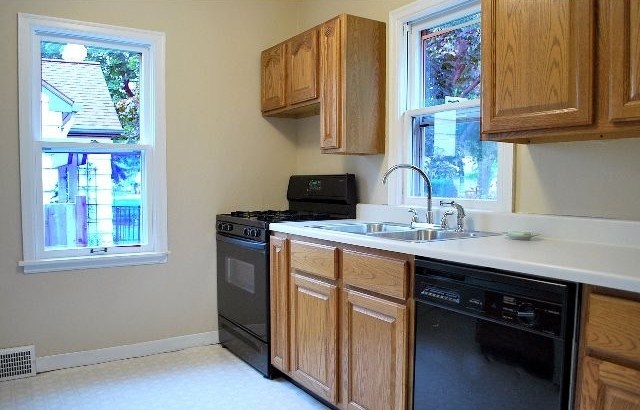 The kitchen has recently been updated. Don't let its small size fool you, there is plenty of space on the upper level and the basement is finished. The property also has an attached garage, a deck, and a fenced backyard. This house could be yours for $144,900!